Make the most of your MAP Growth data with Premium Reports. Access district-wide insights you can use to make better decisions for your school or classroom. MAP Growth K-2 Assessment Content for Common Core helps educators understand the 3 types of assessments (Growth, Screening, and Skills Checklists) and provides a breakdown of the content covered. This fact sheet shows how MAP® Growth™ measures what students know and what they're ready to learn next. Timely, easy-to-use reports help teachers teach, students learn, and administrators lead. This fact sheet shows how MAP Growth K-2 focuses on the learning needs of young students through three assessments: growth, screening, and a skills checklist. Learn how the MAP Suite early learning solution from NWEA can support your district’s commitment to helping students in grades K–3 learn to read and develop early math skills. NWEA offers two Spanish-language assessments so educators have reliable information to support their Spanish-speaking students. Interested in diving deep with MAP Reading Fluency? Learn about our three professional learning workshops that support how educators adjust instruction to support early reading skill acquisition. A closer look at how MAP Growth Science and MAP Growth Science for use with Next Generation Science Standards provide teachers with valuable data on the science knowledge their students possess. MAP Growth assessments for math provide teachers with valuable data on student growth in specific math courses, whether aligned to NWEA standards or Common Core State Standards (CCSS). Learn how the MAP Suite early learning solution from NWEA can support your state’s commitment to helping students in grades K–3 learn to read proficiently and develop early math skills. Discover how NWEA partners with states to create assessment systems that reveal multiple dimensions of student success and promote learning. 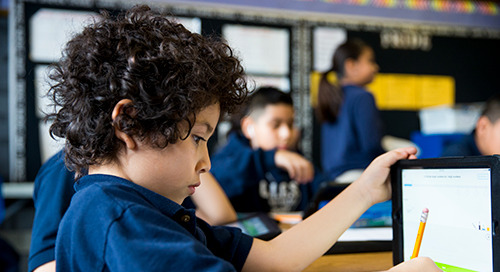 NWEA collaborates with states to create innovative assessment systems. These solutions combine proficiency, growth, and non-academic measures to reveal a multi-dimensional view of learning. 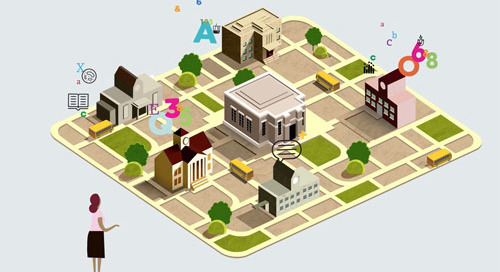 This easy-to-use fact sheet tells the complete story about how to connect MAP Growth data to instructional content and resources. This describes two virtual professional learning workshops using your MAP Growth data, who should attend, and what you can expect to learn. Discover the online professional learning opportunities available to our international partners. These six virtual sessions are convenient options for small groups wherever you are located.